This is a 50 minute tour where we are going to explore both the Lake Huron and Georgian Bay shorelines of the Bruce Peninsula! First we head to Sauble Beach, passing right over Owen Sound along the way. 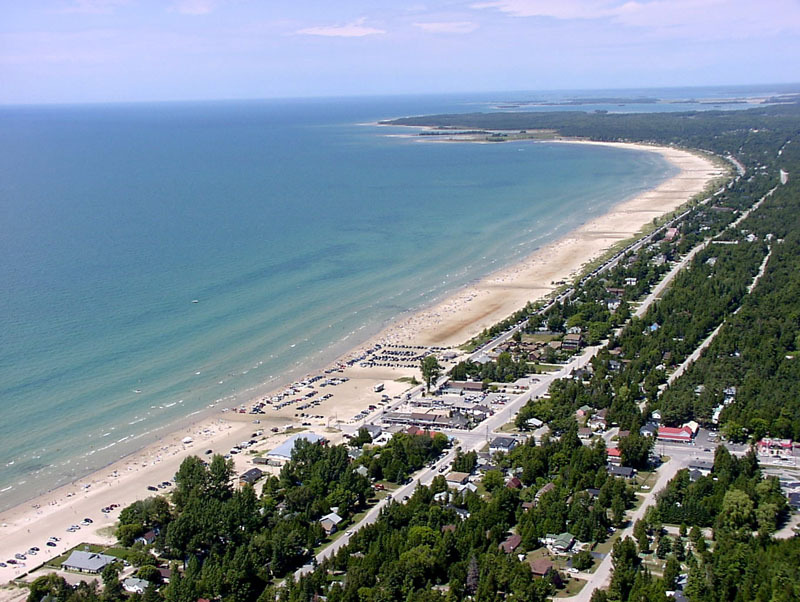 When we reach Sauble we will will dip down to only 500 feet as we wave hello to all the sunbathers on the beach! 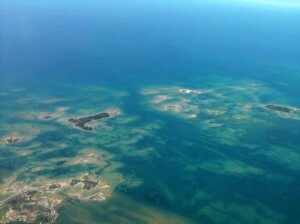 As we fly over the water you can see the outline of the sandbars in the shore below. We head north to the shoreline of Oliphant, where the colors in the water are so vibrant you will think you are in the Bahamas! Below the waters surface you can make out the paths that glaciers from millions of years ago etched into the sea floor. North of Oliphant we head east and cross the peninsula as we make our way to the waters of Georgian Bay. 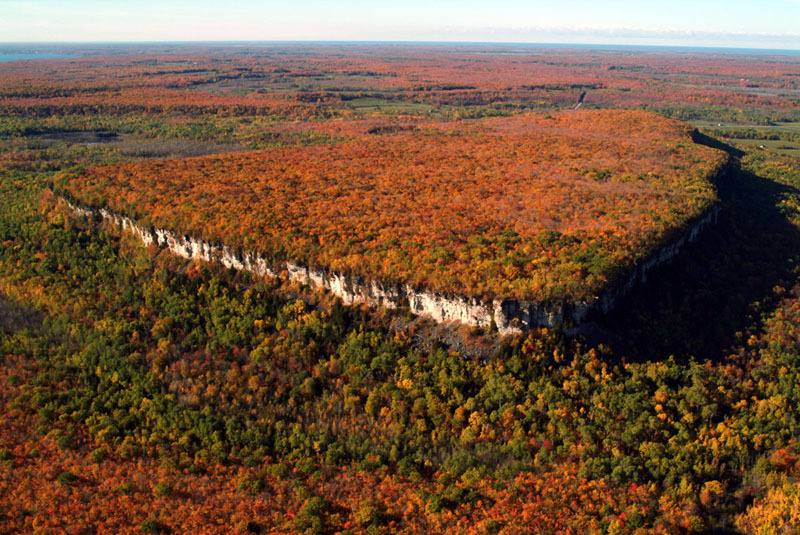 Here you will see the stark contrast to the Lake Huron shoreline, as the depths of the water drop off much more significantly, and the heights of the escarpment reach prominently into the sky! 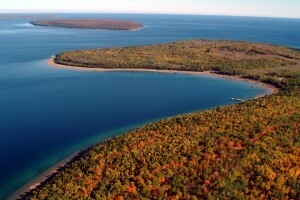 We take a zig zag path through the three islands near Wiarton. Hay Island, White Cloud Island and Griffith Island sit silently at the outskirts of Colpoy’s Bay, and make a beautiful sight to see any time of the year! From there we wrap around the tiny Kemble Mountain as we head back to the Owen Sound Airport for landing! $280 +hst for 3 People! Created by: Softext Publishing Inc.